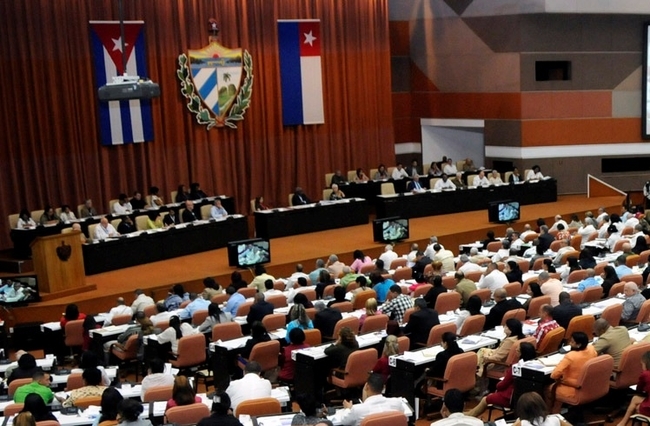 The People''s Power National Assembly (Parliament) on Saturday condemned the hostile policy by the Government of the United States against the Caribbean island and the Helms-Burton Act, a genocidal extraterritorial project against the Cuban people. In that regard, it recalls that the blockade imposed for nearly six decades is a unilateral and arbitrary policy that violates the Cuban people's human rights. That genocidal policy is the main obstacle to Cuba's development, violates international law, the purposes and principles of the United Nations Charter, and the rules of free trade, the declaration adds. The United States bets on the Helms-Burton Act to tighten its economic, commercial and financial blockade of Cuba, despite the world's rejection of the siege and the violation of international law that it implies.